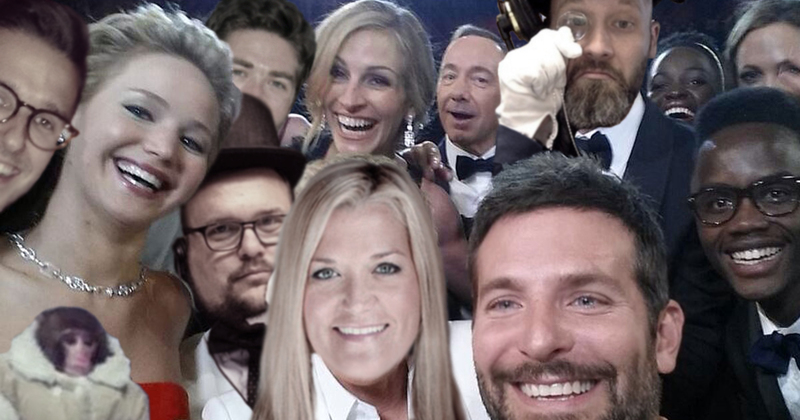 It’s here…the moment we’ve all been waiting for…the night we don our top hats and tiaras and celebrate the world’s most prestigious competition-based or non-celebrity reality TV stars…The 2014 Oskarz! It’s our 4th annual show (this year it’s powered by Taco Bell), and we’ve pulled out all the stops. Along with the Oskarz, this week we give you a behind-the-scenes look at the new issue of RELEVANT (which features a complete redesign and an incredibly important cover story). This is a mega-sized episode, so settle in and go to a place we only dare take you once a year – The Oskarz! Ren Kenoly is not named after a delicious pastry. We spent a while talking about Lent on this week’s show. So this week we want to hear from you, what are you giving up for Lent this year? Or maybe you don’t celebrate Lent, and if not, what are your reasons? We’d love to hear your responses, so hit us up and we’ll read some of your feedback and next week’s show.